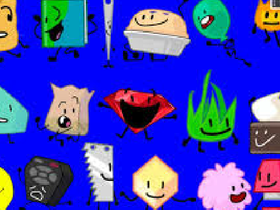 Who is your favorite BFB character? JUST COMMENT 2! Lets get 1000 comments! my animations! adds new few every week!